For pro bloggers, Windows Live Writer is a must have authoring platform. We had covered a complete guide for Live Writer which helped thousands of new and old bloggers to shift their life on WLW. 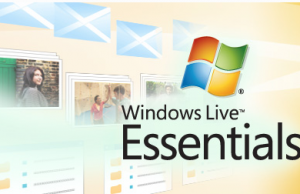 Now Windows Live Essentials 2010 is released and one of the many applications under essential is Windows Live Writer. I downloaded and upgraded my WLW setup to the latest 2010 beta. 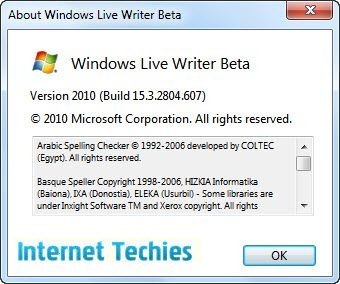 So here is the pictorial details about the latest 2010 beta of Windows Live Writer which will definitely help you understand the new features and options and will make you more comfortable and familiar with the new release. Earlier we posted the first look of Windows Live Writer 2010, now I can say the final look is almost same as the first look. Windows Live Writer is having similar look and feel like Microsoft Office 2010 applications. For example, Word 2010 is having a broad header area with options in different tabs. Layout is such that the HTML formatting for headings like H1, H2, H3 are provided on header. Then font customization and other options are also available in the same form as Office 2010. You can customize the header area of Windows Live Writer. If you want to move the HTML styles from header area to top bar, you can do that in WLW 2010. In similar manner, you can adjust other options as well. All the post properties like Tags, Categories, Slug, Excerpt, Password etc are now under a pop-up window. You can see some options like Category, Date on the bottom area of the header part but you can click on “View all” to see all options in a pop-up window shown in the below screenshot. If you are familiar with Office 2010 application like MS Word, you can easily use Windows Live Writer 2010. 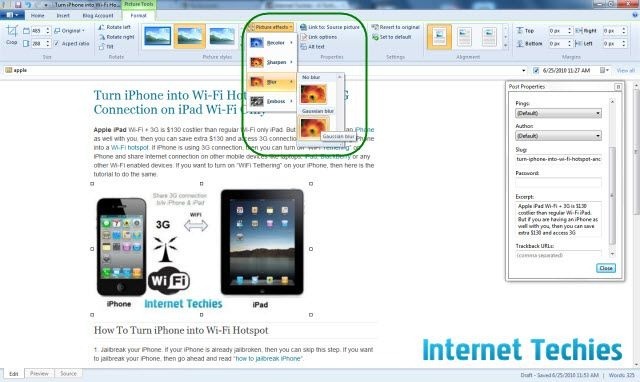 Options like Formatting pictures, tables, texts etc are available in the same way as Office 2010. Editing a post is much easier now in this latest release. Navigation on WLW 2010 is easier as well. If you are inserting any picture in your post on Live Writer, now you can add more effects on that. New options like Recolor, Sharpen, Blur, Emboss are added in this latest version. You just need to select the inserted image and then select “Format” under “Pictures Tool” to get these options. As I told earlier, editing post on WLW 2010 is like editing a document on Word 2010. 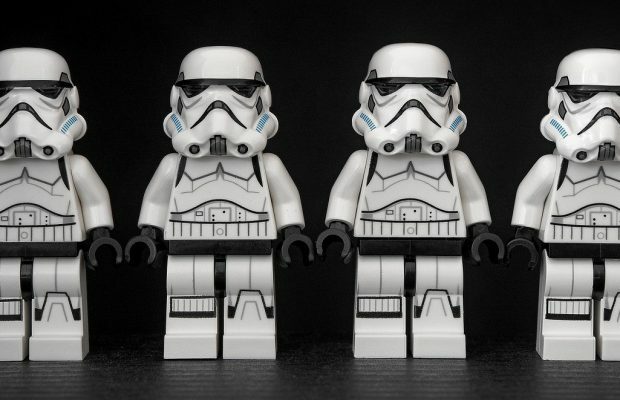 You will get al options in the same way for formatting your post. Preview and Source Code options are retained as the previous versions. Let us know you thoughts on the new Windows Live Writer. Did you like the new layout and added features?